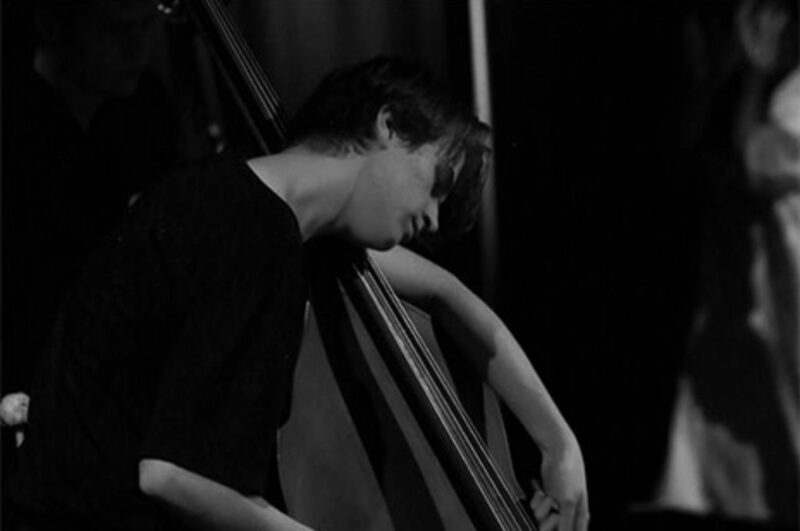 Jacques Emery is a double bassist who improvises and composes, and is highly active in the Sydney jazz and improvised music scenes. Highlights from this year include performances with the Australian Art Orchestra at Melbourne International Jazz Festival, Wangaratta Jazz Festival, EFG London Jazz Festival, and Jazztopad Festival (Poland). He also co-leads instrumental techno band BIKE THIEF, indie-jazz trio HEKKA, and regularly collaborates with other like-minded young musicians. Jacques will complete his Bachelor of Music Performance (Jazz) in 2019.